Serenity Dental, a Littleton dental practice, is home to Dr. Doukas, Dr. Durbon, and our highly knowledgeable team of clinical professionals. 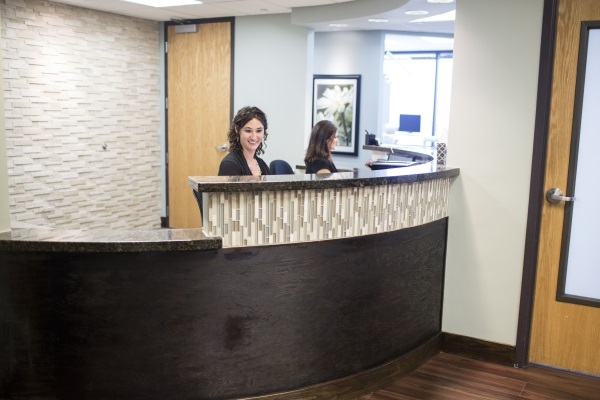 Conveniently located across from Littleton Hospital, our office provides cosmetic and restorative dental procedures, including CEREC, Invisalign®, and dental implants. If you are looking for the best, individualized care for your family, contact us today for an appointment. Our practice is committed to building personal relationships with our patients that are rooted in trust and provide a personalized approach. 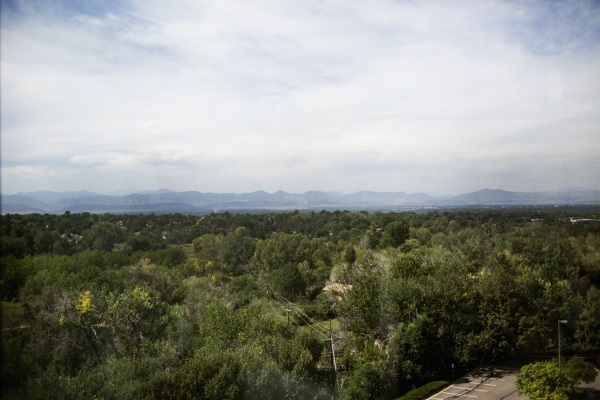 Contact us for more information and schedule your appointment at our Littleton, CO office today! Through our use of state-of-the-art equipment, we provide personalized solutions that address each patient’s unique concerns. Through comprehensive treatment planning and advanced procedures, we help our patients achieve optimal dental health. Should a dental emergency occur, we make every effort to see and treat dental emergencies with same day appointments. Because preventative dental care is important to us, we strongly believe in equipping patients with the knowledge they need to maintain the health of their teeth and gums. During every appointment, patients undergo an exam and cleaning, checking the overall health of their teeth and gums, as well as performing an oral cancer screening. In addition to the exam and cleaning, we will review patients’ medical history, to understand whether any health issues or medications may affect their oral health. Because patient safety is one of our primary concerns, we adhere to a very strict sterilization and cross contamination protocol. 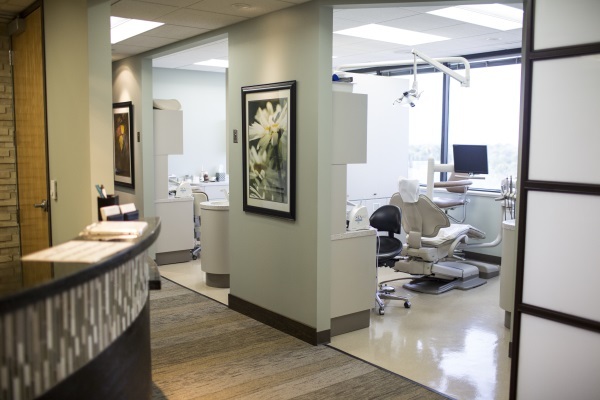 Our practice meticulously follows standards established by the Center for Disease Control (CDC), the Occupational Safety and Health Administration (OSHA), as well as the American Dental Association (ADA). Dr. Doukas and Dr. Durbon are determined to provide patients with all that modern dental technology can offer. To provide you with the best possible service are results, our staff regularly attends dental conventions, lectures, and meetings to learn about new techniques and tools available within the industry. We are also members of the American Dental Association, the Colorado Dental Association, the Metro Denver Dental Association, and the American Academy of Cosmetic Dentistry. We spend considerable time with every patient, to ensure his or her concerns are heard and understood. Our caring approach, in a comfortable environment utilizes the latest in modern dental technologies and techniques. 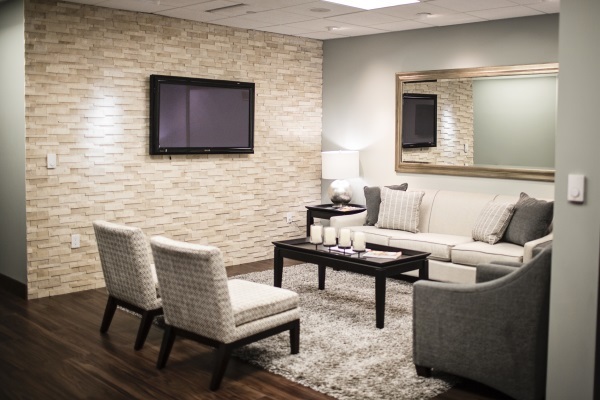 For your comfort and entertainment, movies and headphones are available during treatment. The waiting room also features free WIFI, electronic magazines, iPads, coffee, tea, and hot chocolate. We look forward to welcoming you to our Littleton dental practice.